Add all ingredients into a blender and blend until smooth and creamy. Serve immediately! * Use a lactose free variety of Greek yoghurt if you malabsorb lactose. 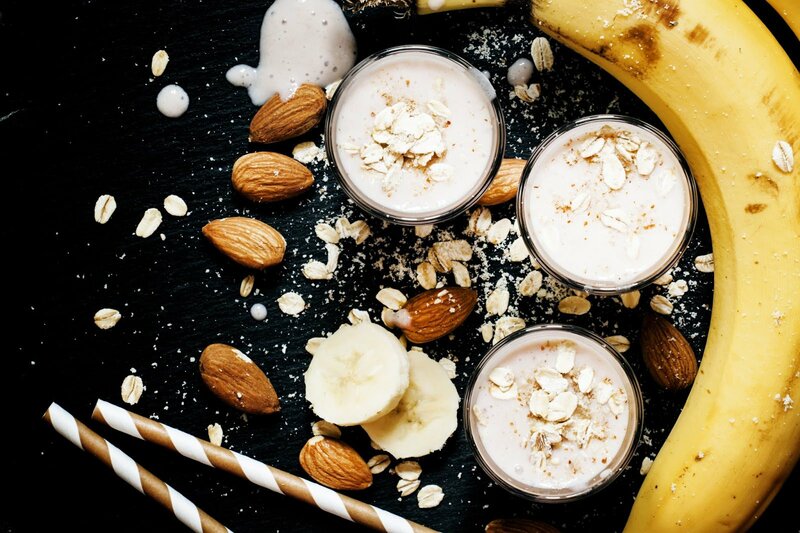 Simply omit yoghurt to make this smoothie suitable for vegans, or for an even more decadent twist, add 1 tsp of natural peanut butter! Using slightly green bananas boosts the resistant starch (natural prebiotic) content of your smoothie!